Home Featured Making a SPLASH! 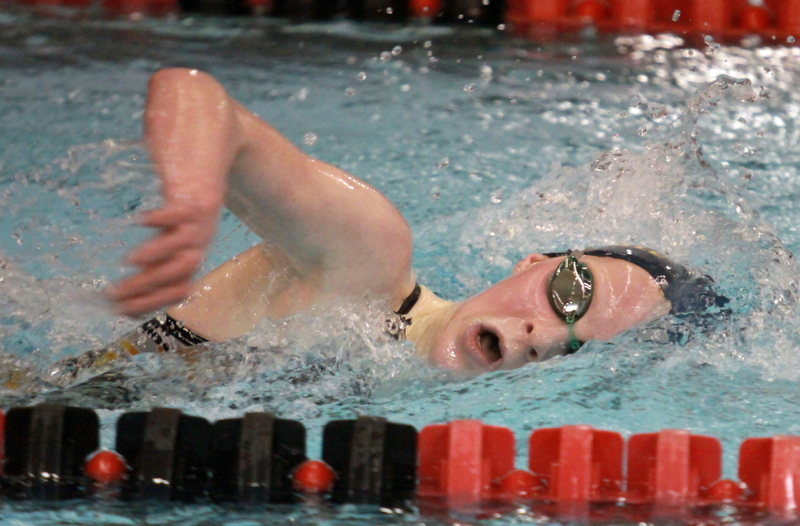 Unionville sends 22 swimmers to District One meet. Making a SPLASH! 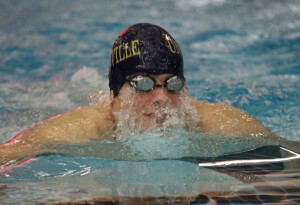 Unionville sends 22 swimmers to District One meet. PHILADELPHIA—It’s that time of year again, as people everywhere start to think about spring and begin looking forward to planning day trips to the city, days lounging poolside and summer vacation, the young men and women that have spent tireless hours training in the gym and countless days of lap after lap in the pool since November, prepare to take on the best that the state has to offer. 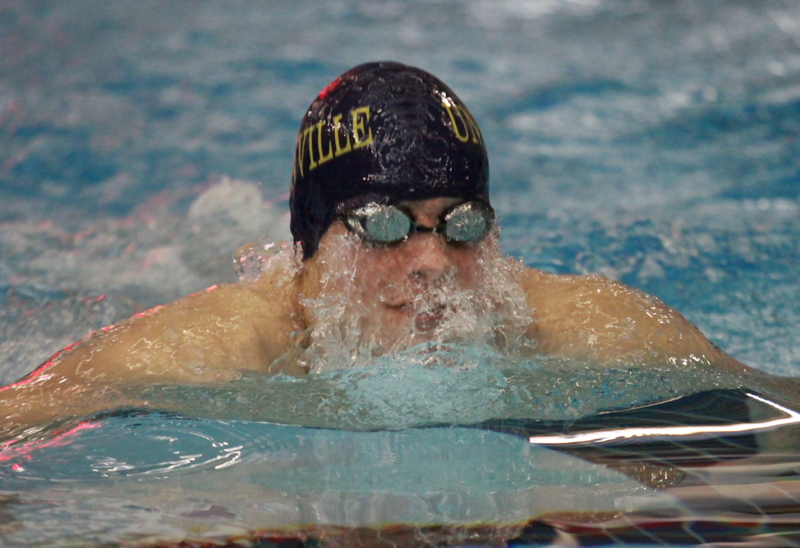 Unionville, whose boy’s team claimed their second consecutive Ches-Mont championship along with the girl’s squad which dropped just one league match all season will be well represented as the best of District One take to the water at LaSalle University. On Thursday and Friday in the PIAA District championship will take place, with a berth at the Pennsylvania state championships to be held at Bucknell University at stake along with district glory. Freshman Lauren Stabler will be making her first district appearance at LaSalle. Leading the way for the Unionville ladies is multi event specialist junior Mackenzie Hornibrook along with Emma Werkiser and freshman Lauren Stabler, who qualified in the last meet of the season against Coatesville. A dozen Indians girls will be in search of a district medal and place in the state meet in mid March. Senior Matt Drohan, who will be competing next year for Penn State, along with his eight Unionville teammates will be looking to go out with a bang as Drohan has to be one of the favorites to claim the gold in the 500-yard freestyle, along with the boy’s 400-yard relay which has a real shot to make an impact at districts and states, coincidently anchored by Drohan. 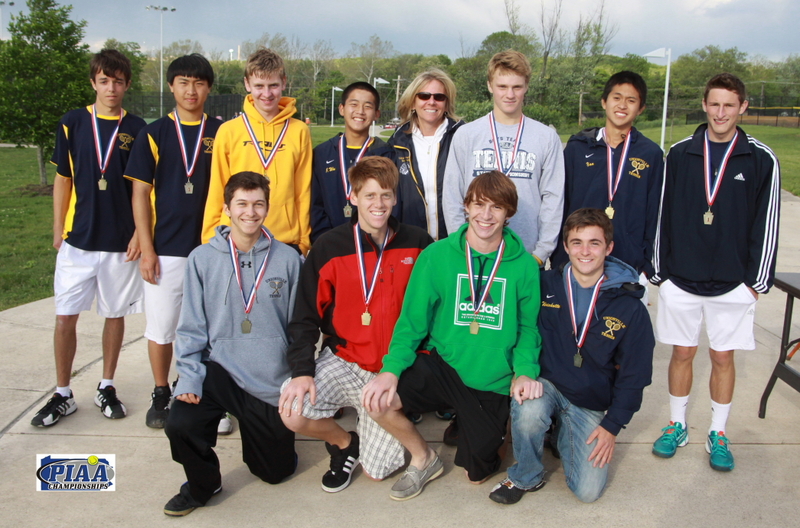 Complete listing of the members of Unionville team that have qualified for districts. Boys Team- Chris Barthold 10th, Dakin Bond 12th, Greg Buckley 9th, Matt Drohan 12th, Tommy Ferree 10th, Ben Halkowski 10th, Ben Porter 12th, Brandon Smiddy 12th, Jason Smiddy 10th. Girls Team-Laura Barthold 9th, Quinn Benintende 9th, Katie Garvey 9th, Erin Himes 11th, Mackenzie Hornibrook 11th, Cyndi Kline 12th, Meg Musser 10th, Erin Polries 11th, Lauren Stabler 9th, Christina Tascione 11th, Molly Wentz 9th, Emma Werkiser 12th. 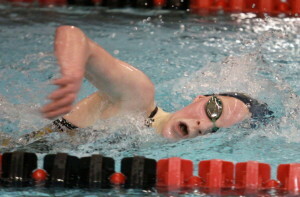 Check back on UnionvilleTimes.com for complete story stats and photos from districts. 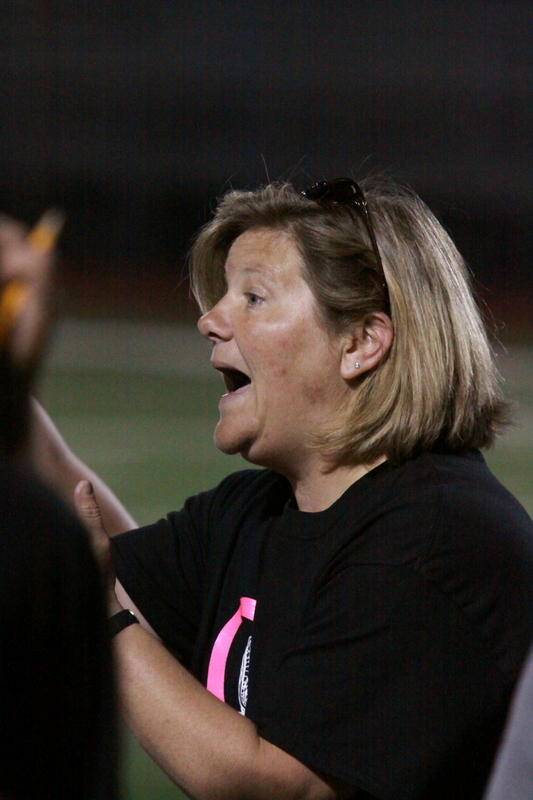 Abens lifts Indians over Huskies with OT winner!